Olá! I am Brazilian and Singapore has been my home for almost 10 years. I am graduated and have a masters in Business and 16 years experience in the corporate world both in Brazil and in Singapore. Therefore I can also help you with Business Portuguese. 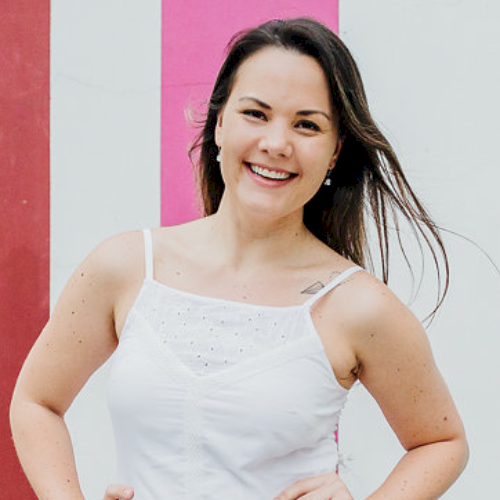 Besides the language, I will also encourage you to learn about the culture and history and will be happy to share my experience of living and working in Brazil. Até mais! Let's verify whether Tatiana B is available for your class.